Our Arizona photography offers the best of two worlds. First, our wedding photography offers a perfect blend of photojournalism and contemporary portraits. This will ensure we capture the emotion and beauty of your special day. Second, we create beautiful “Life-Style” portraits for families, children, babies, high school seniors, and engagements. 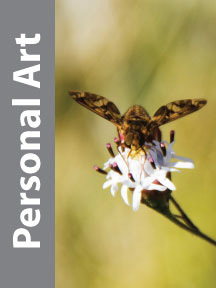 These individualized images will document your life and life events in a comfortable and fun way. We also photograph for your business needs. We have experience in corporate events, head-shots, and product photography. I hope you have as much fun looking at them as we had taking them. Please feel free to browse our website and view all the different types of photography in our galleries. 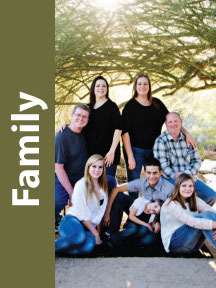 CG Photo and Design is located in Chandler, Arizona. We will travel throughout the Phoenix metropolitan area as well as the state of Arizona to photograph your event, function or portraits. Chandler wedding photographer. To find out what others are saying about Candace’s Work. To find about me and my thoughts on my craft of photography. To contact us, please leave your name, email and message. For all the new developments and photography that we have posted about. This is where clients of C.G. Photo and Design go to view their images.